Since 1958, this world renowned tannery has been producing some of the finest Italian calf skins from their tannery based in rural Bassano Del Grappa. Sold to for the finest of footwear and leathergoods manufactured around the world. 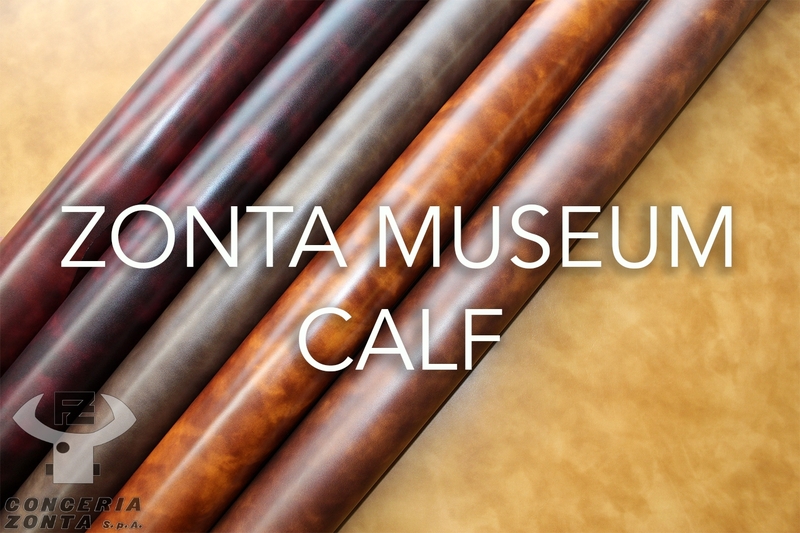 Conceria Zonta is without doubt the finest calf tannery in Italy, from its base in Bassano, Sandro Zonta heads the tanning side of the Zonta family business.